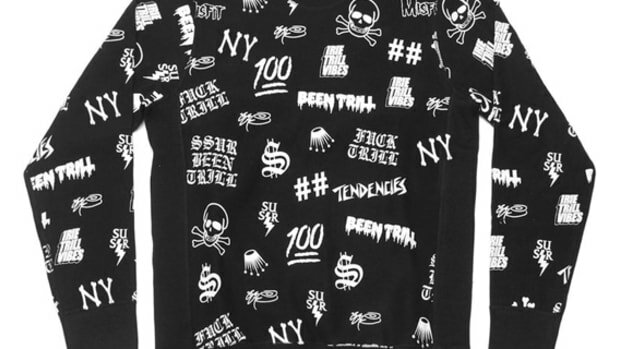 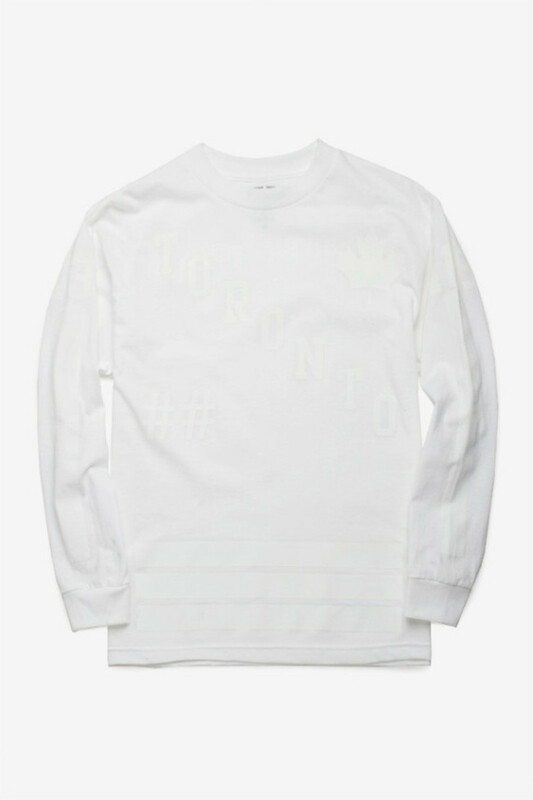 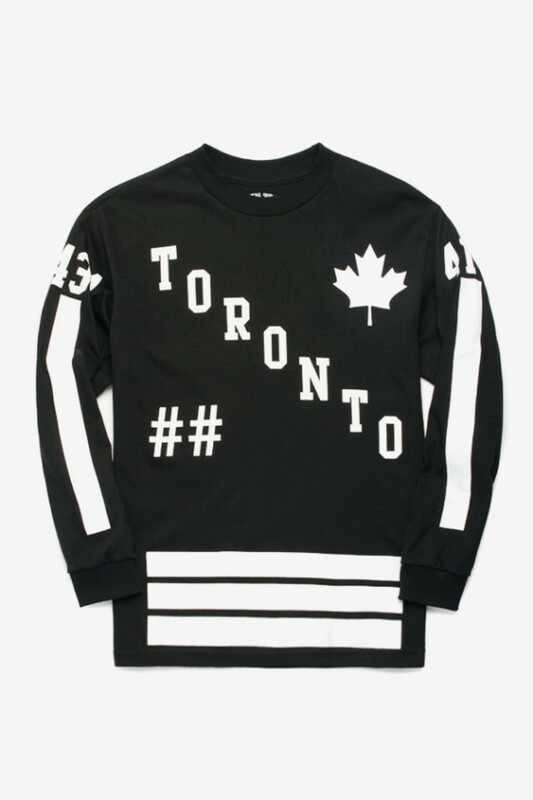 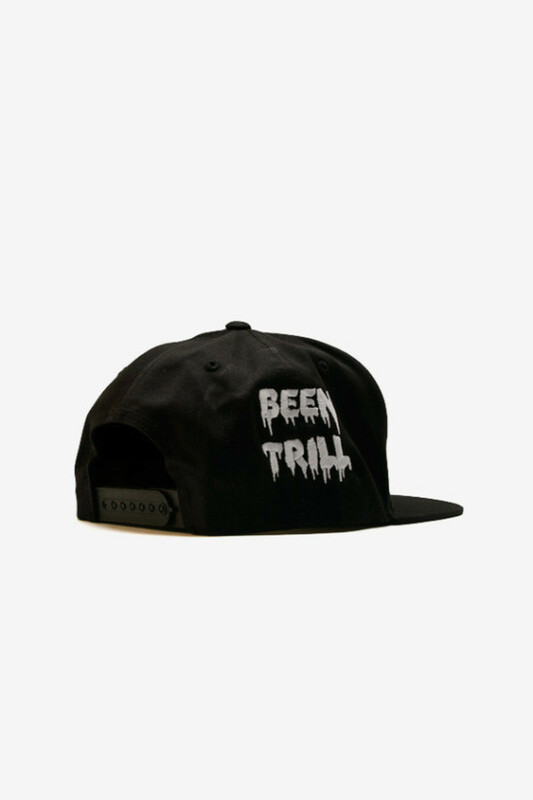 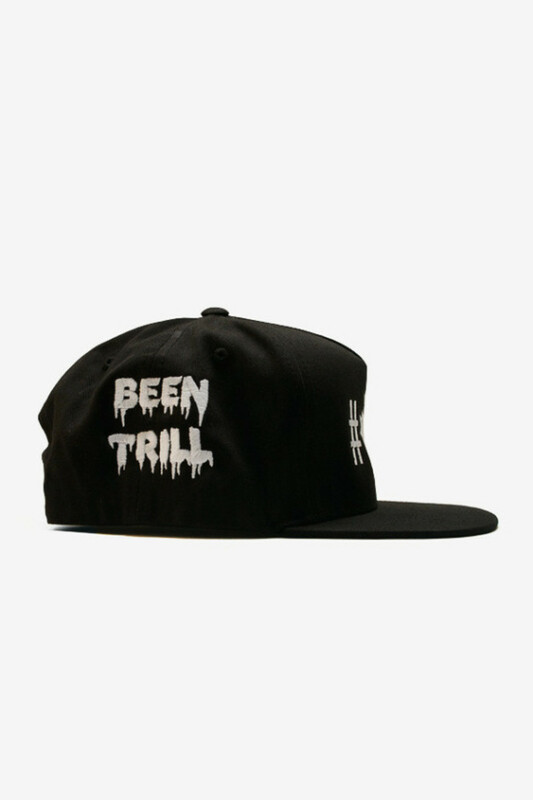 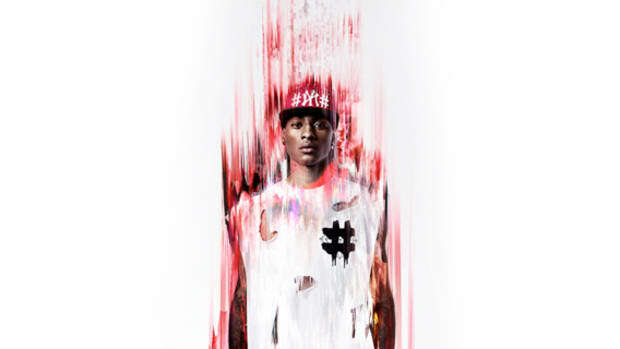 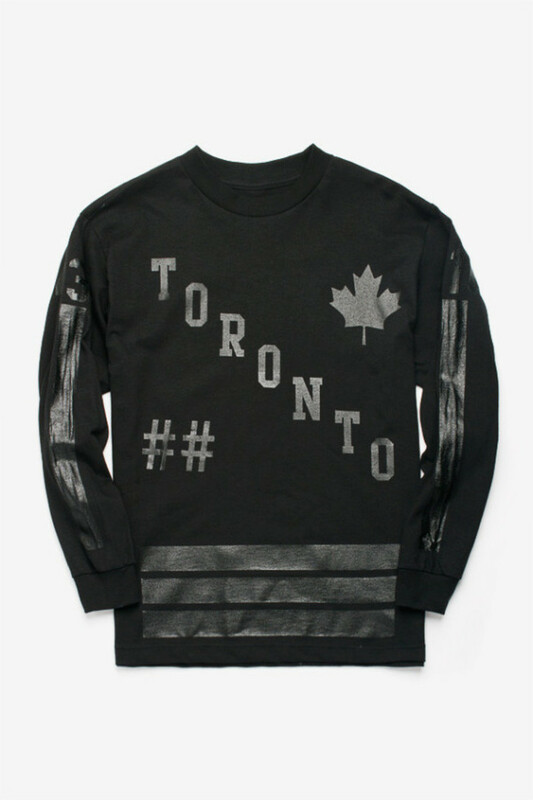 Canadian select shop Nomad joined hands with Been Trill for a Holiday 2013 collection. 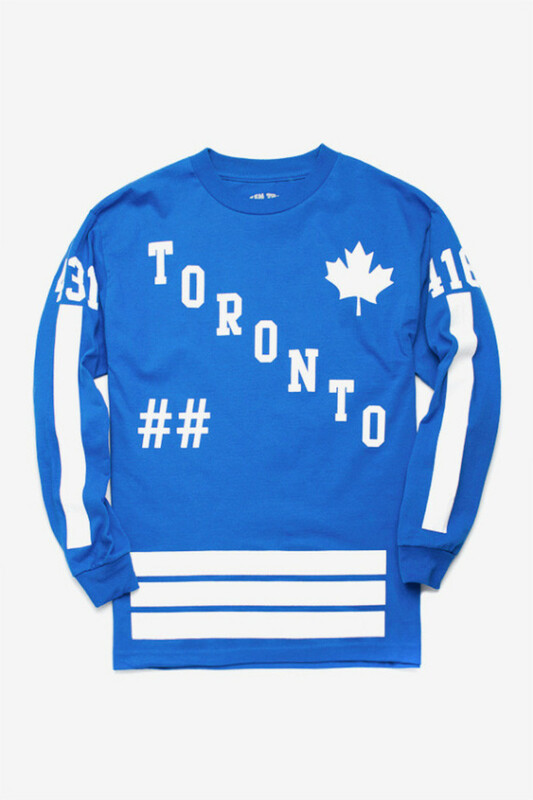 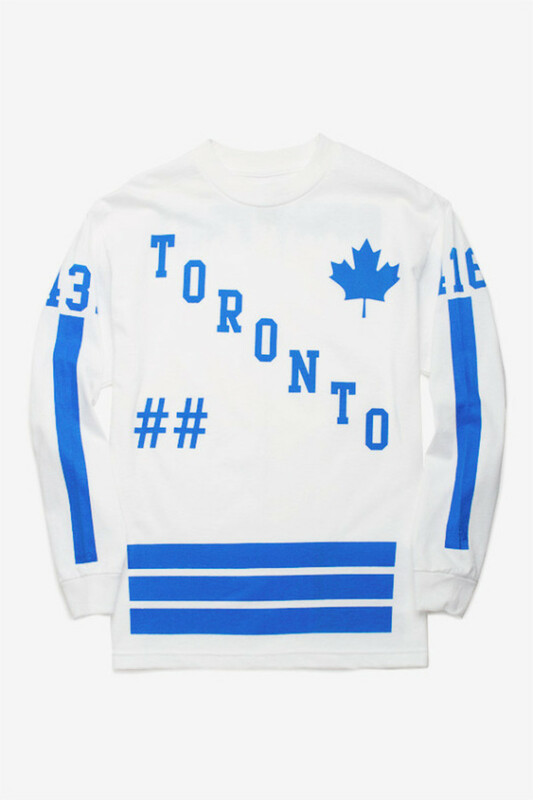 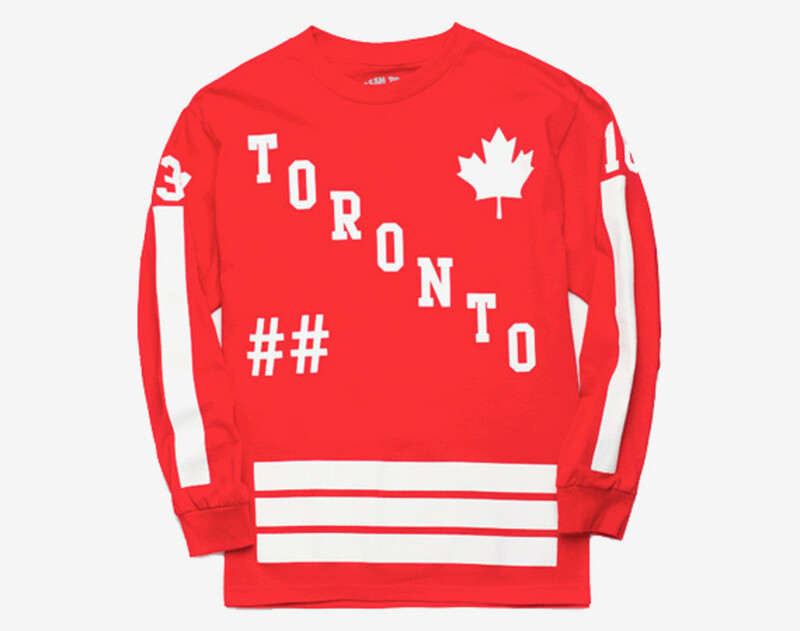 There is no denying that design aesthetics of these long sleeve shirts are taken from vintage hockey jerseys, prominently displaying Toronto pride. 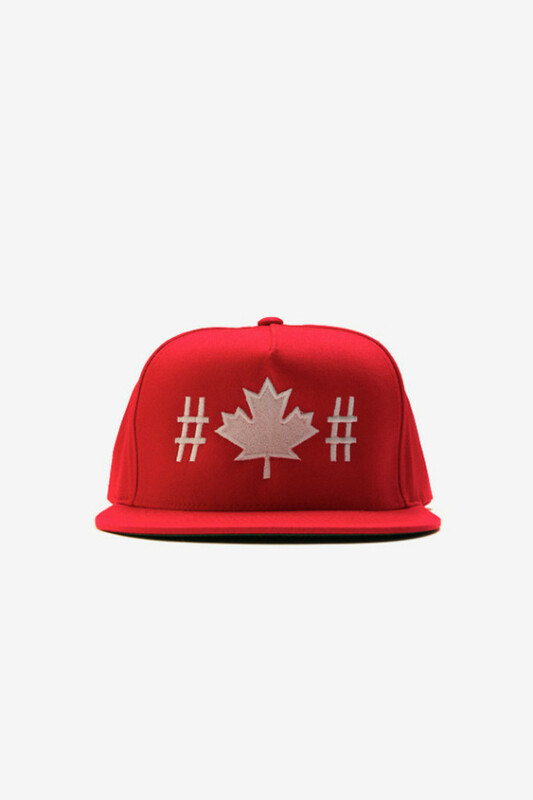 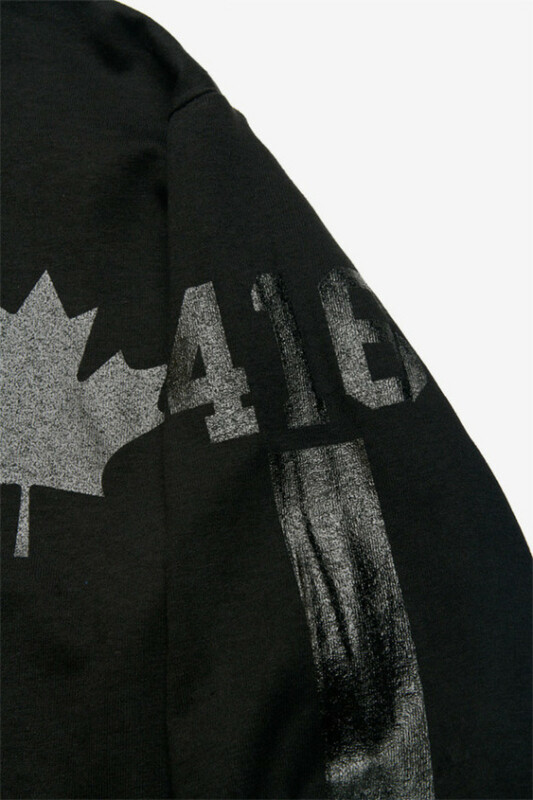 Maple leaf sits comfortably on left chest, while ## is printed on the right waist, gesturing at their collaboration partner. 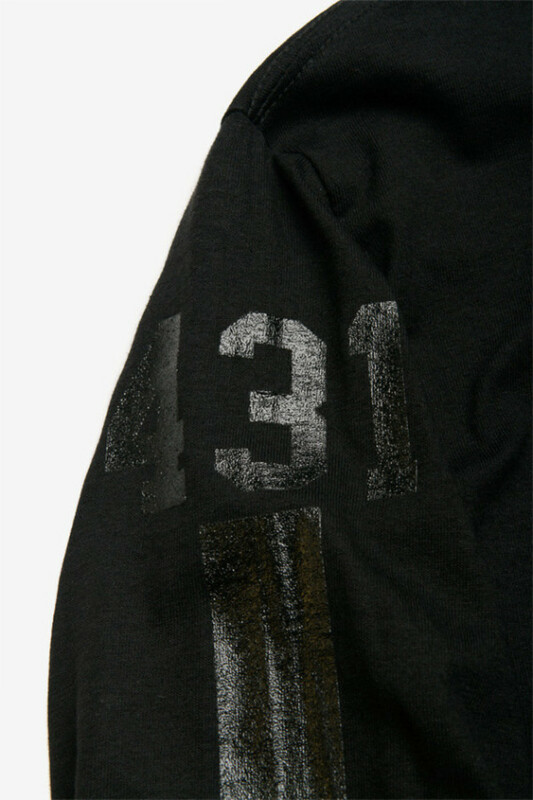 431 and 416 numerals on the shoulders represent their company name and area code respectively. 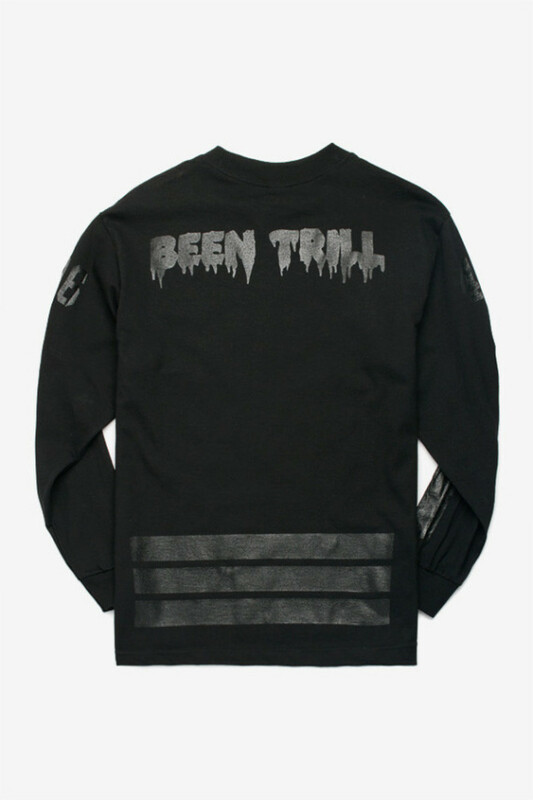 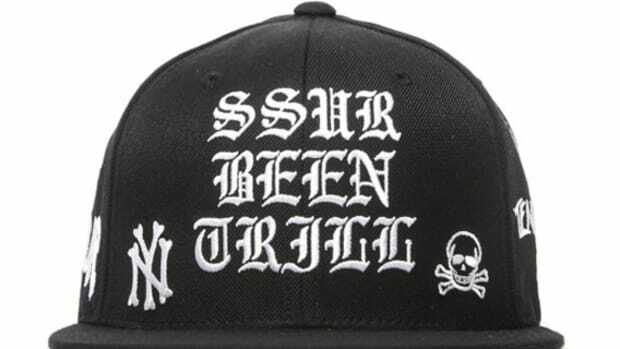 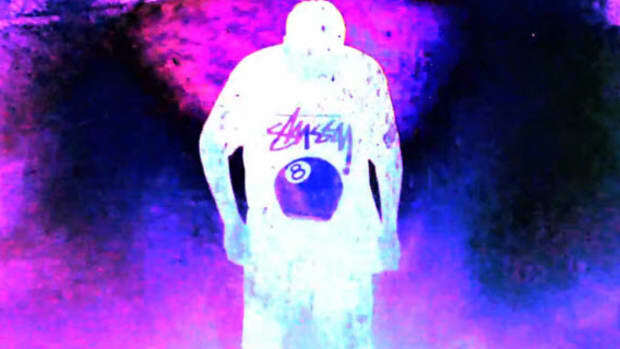 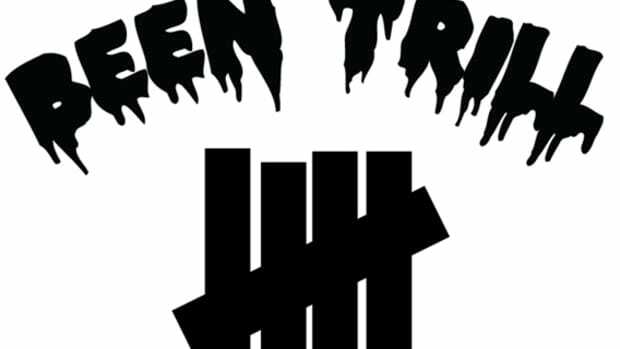 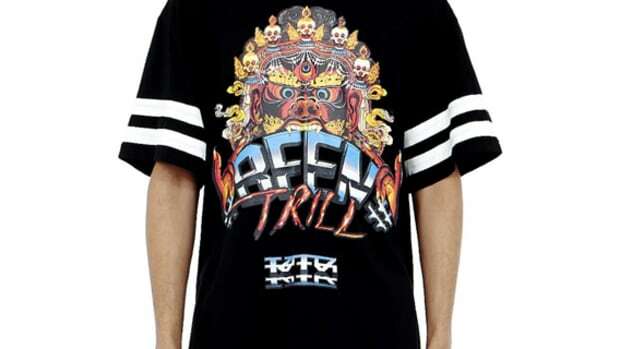 Been Trill logo on the back completes the garments, which are available in six color schemes. 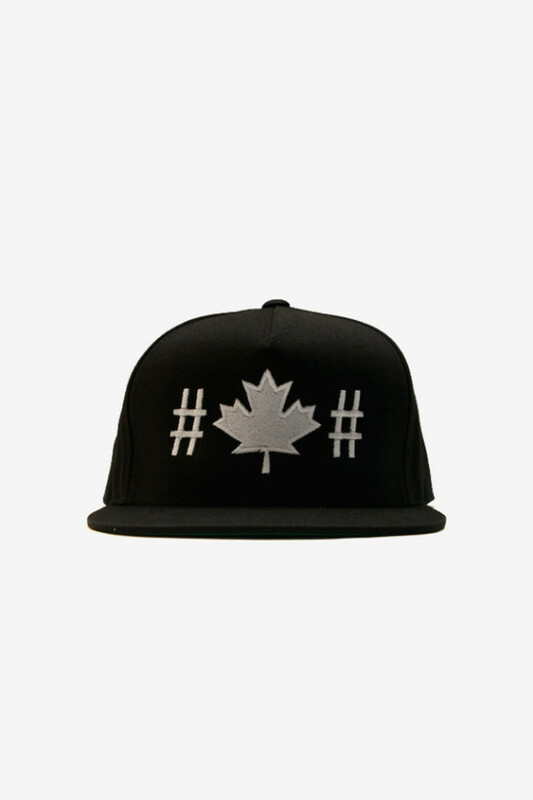 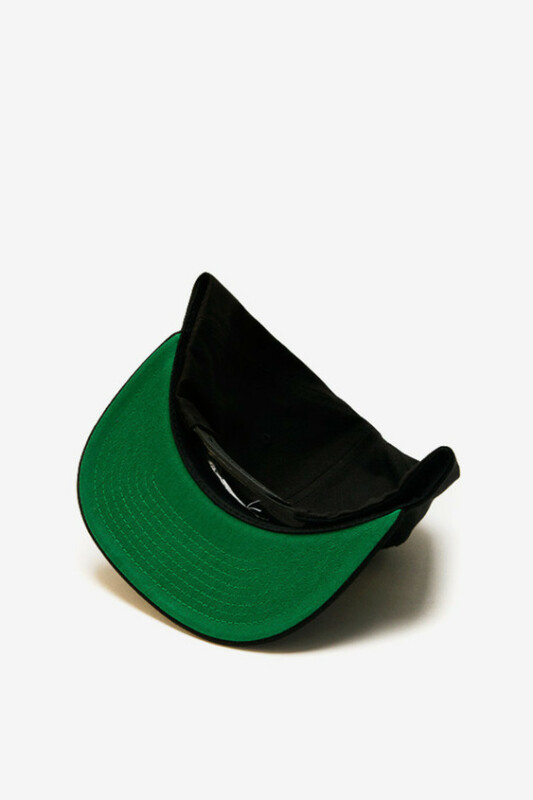 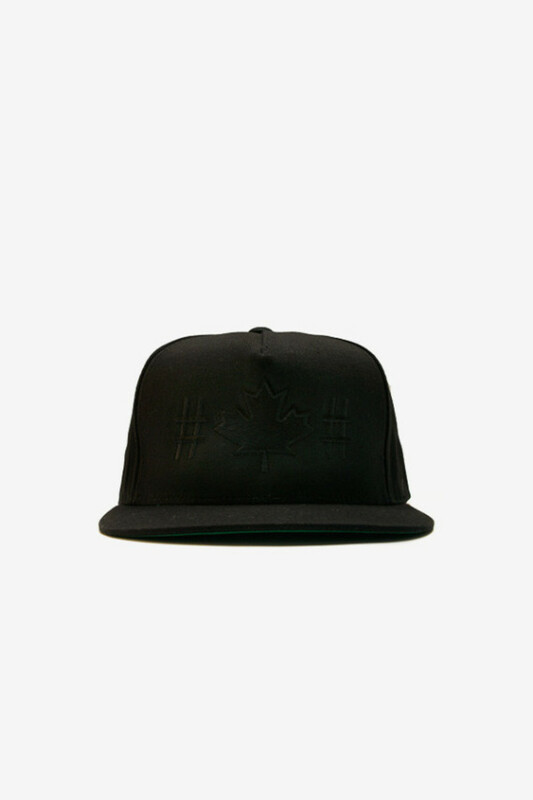 Matching snapback caps are available also in four versions. 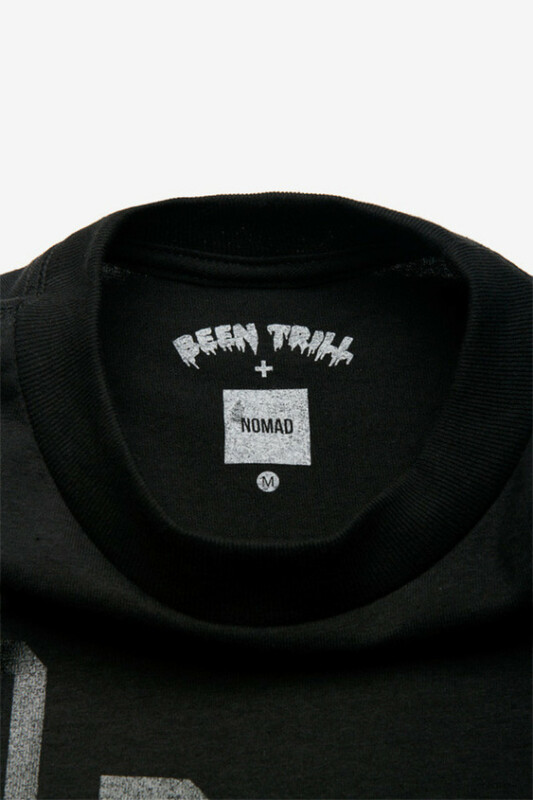 Head over to Nomad online shop quickly, as stock is running out very fast.